Willow Nursery – Where children learn to care, share and grow. 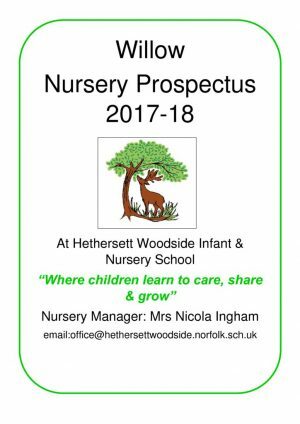 At Hethersett Woodside Willow Nursery you are assured of a warm welcome for your child and family. Our environment is warm, welcoming and nurturing and enables children to take their first steps away from home, whilst teaching them skills necessary for starting school. 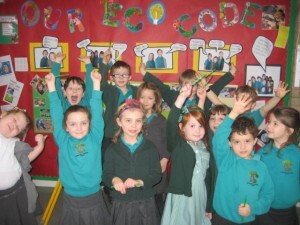 Our children feel secure, confident and happy and demonstrate an eagerness to learn. 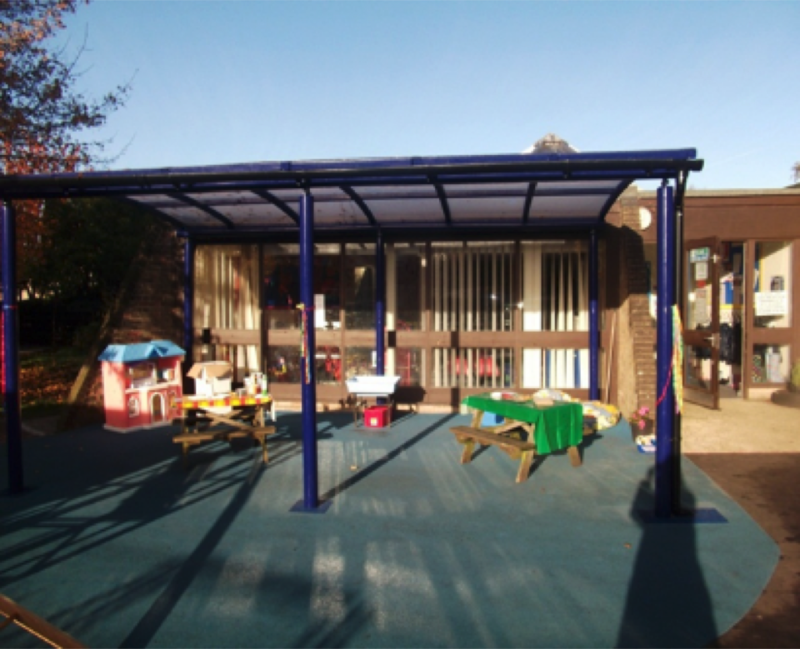 Willow nursery is a maintained school nursery providing care and education for children aged 3-4 years. We are a provider of Government funded early years education entitlement and offer both the universal 15 hours and extended 30 hours entitlement. This can be linked with our breakfast and afterschool club to provide families with flexible childcare. We have 26 places in both our morning and afternoon classes, with lunchtime and all day provision for up to 10 children each day. Please see the prospectus below for package details. Our Nursery class is taught and managed by our Assistant Head Teacher who oversees all Early Years education across the school and holds a recognised Early Years specialist qualification – Early Years Professional Status (EYPS). She is supported by a team of experienced nursery assistants who work as a team to run the nursery. 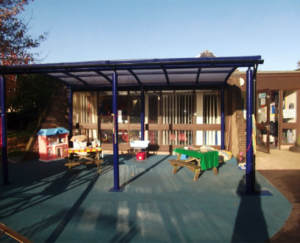 We follow the Early Years Foundation Stage curriculum (EYFS), which continues in our school Reception classes. 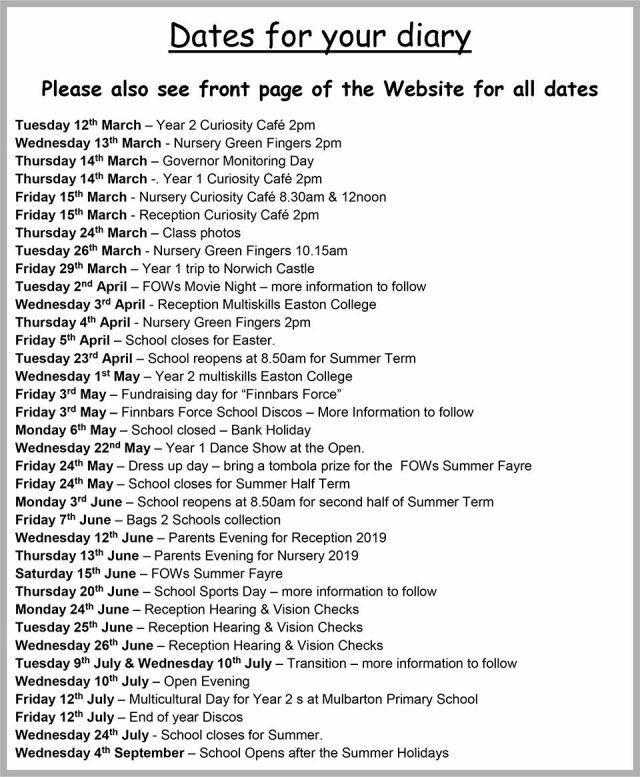 Parents and the wider family are important to our work and we offer regular opportunities throughout the year to join us for play sessions and information evenings. Our nursery teacher is also the Early Years SENDCO for the school and liaises closely with Sure Start, speech therapists, health visitors and other professionals to provide tailored support where needed. For further information please see the SEN section of our website. For further details of our provision, please view our prospectus.